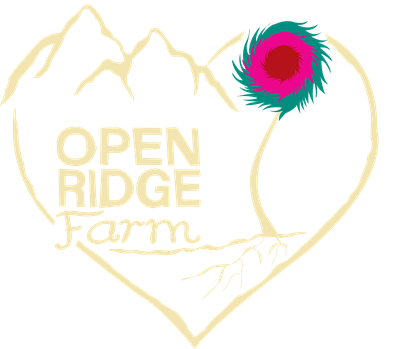 A sustainable farm located in Yancey County that offers a farm kitchen where workshops and dining events are held. Check the website for upcoming events. A husband and wife team, Jonathan (“Jona”) Felts and Gretchen Ferrell, with day labor and entertainment provided by their daughter, Opal. They have both been involved in permaculture and local food activism and education since before they joined forces in Costa Rica in 2003. Jona specializes in plant propagation and was a greenhouse grower for a couple of decades, during which time he began learning about, and eventually taught, permaculture. Gretchen coordinates and guides experiential education trips for students, abroad and domestically.